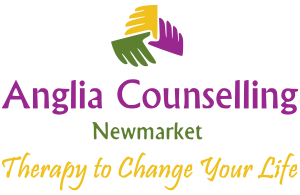 addiction Archives - Anglia Counselling Ltd.
Drug addiction can be a tough topic to address. 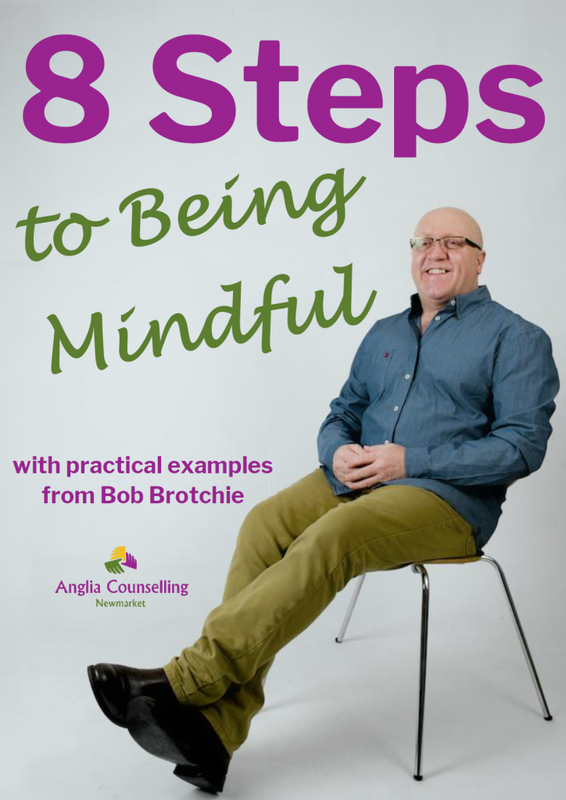 This is particularly difficult if you feel that your loved ones may be suffering from a certain type of addiction. Guest author, Tess Young, is a freelance writer and blogger and her writing covers a wide range of different topics. She also writes for Pyramid Healthcare on topics such as alcohol and drug treatment programs.